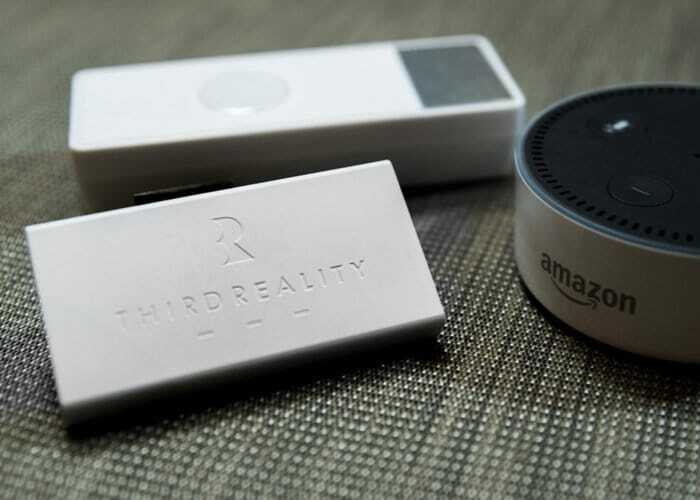 Those of you looking to add a little extra home automation to your living space or business may be interested in a new smart switch created by the team at Third Reality based in San Jose, California. 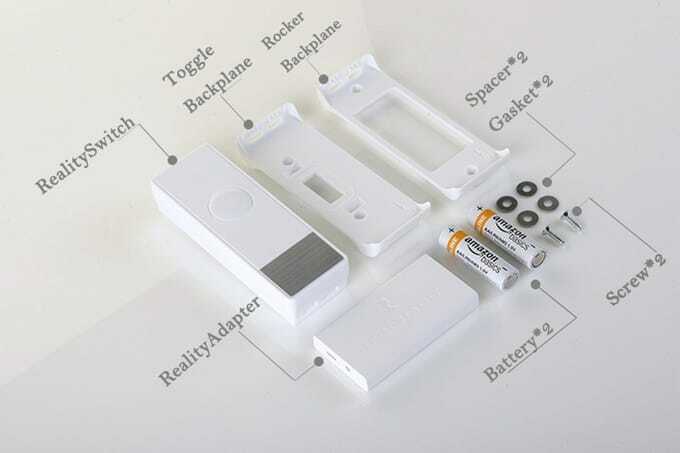 “Instantly upgrade toggle or rocker switches in your home to smart switches. ZERO wiring – simply mount, connect and you’re done.” Watch the demonstration video below to learn more about the unique home automation smarts which which is now available to back via Kickstarter from just $36 or £28. Control RealitySwitches throughout your home with hands-free voice activation. The included RealityAdapter voice-assistant hub ensures a hassle-free installation with no worries about communications incompatibility. With RealitySwitch Plus connected to a supported voice assistant, you can turn your switches on or off anywhere in your home by voice control. 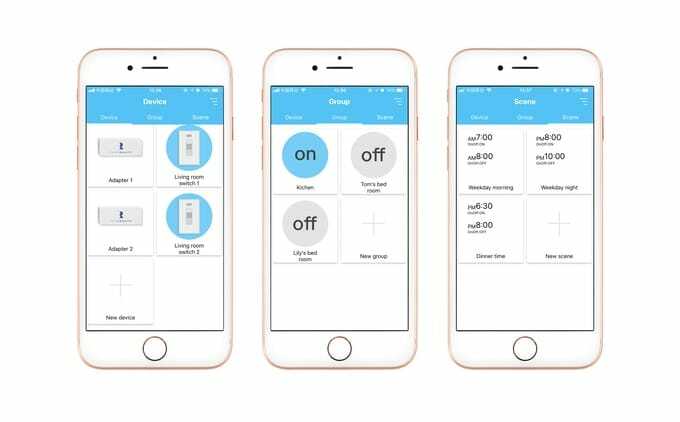 To learn more about the easy home automation switches that can be easily added to your appliances and switches throughout your home jump over to the official crowdfunding campaign page by following the link below.